Schedule Of Events Is Ready! START MAKING PLANS TO ATTEND EVERY EVENT. YOU WON’T WANT TO MISS ONE SECOND!!! "I was Miss Rodeo of The Ozarks in 1999 and it was one of the best experiences of my life. 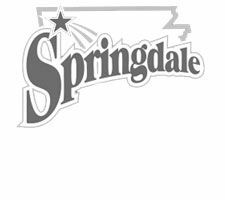 I still love to go back to Springdale and visit with the committee. 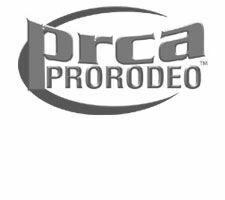 This is the largest PRCA rodeo in the state and they go above and beyond to put on a fabulous show for everyone!" 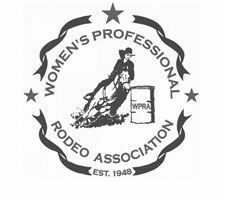 "A rodeo committee that cannot be matched and a performance that proves how much work they put into it. Rodeo of the Ozarks is truly a central event in NWA and can compare to a number of top rodeo across the US. From the stock contractors to the local announcer, Jeff Lee... and the food vendors to the pre rodeo activities... It offers something for the entire family!"